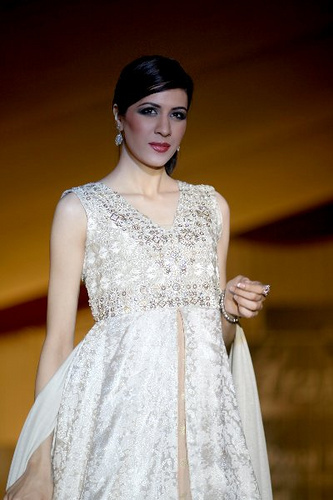 In the Pakistani fashion industry, the fashion model Sabina Pasha is a new name and is very talented model among many other female models of Pakistani fashion industry. She was actually born, raised and educated in Islamabad and the name of school is Froebel’s International School Islamabad. She is the best female fashion model who denotes her family for her success. She was also the best face of Fair & Lovely campaign for sometimes. 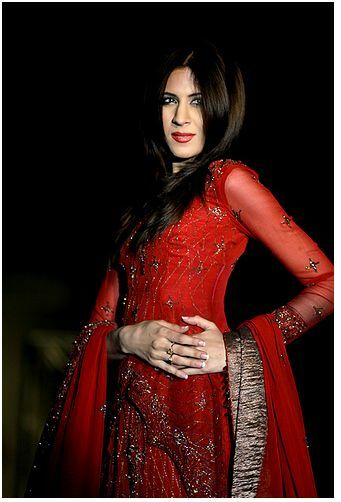 She was also the winner of Mobilink as the best Emerging model in Pakistan fashion industry. She has also remained on ramps for many types of fashion shows that include HSY Wateen fashion show, Samsung Giorgio Armani fashion and Allenora show as well. She climbed the success of great fame with the help of her best great zeal.